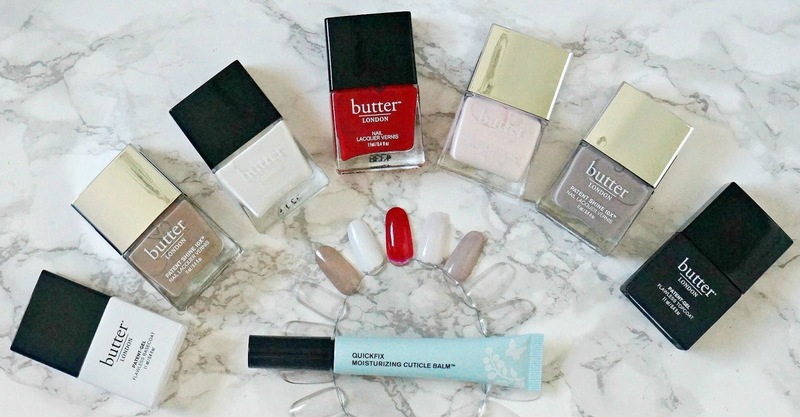 I was very lucky a few weeks ago to receive a bundle of goodies from Butter London, which is a brand that has been on my radar for a while. 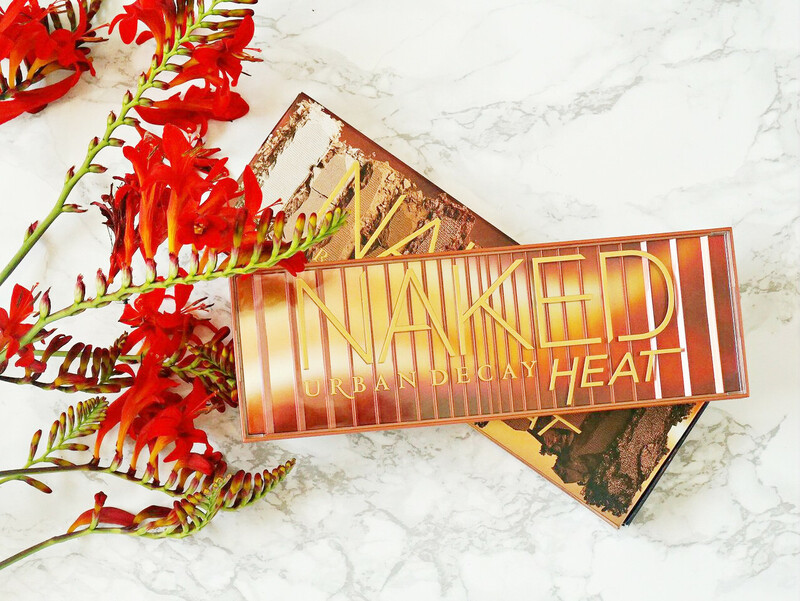 Surprisingly, Butter London is actually an American brand and they produce lip, face and eye makeup products as well as a large range of nail products, which I am ready to share my thoughts on today. My skincare routine extras: masks, oils, exfoliators featuring Omorovicza, Pixi, Hey Honey & more! To finish off my series of skincare posts, today I am sharing the "extras" in my routine - products that I don't use daily but they are used at least weekly, if not two or three times a week. 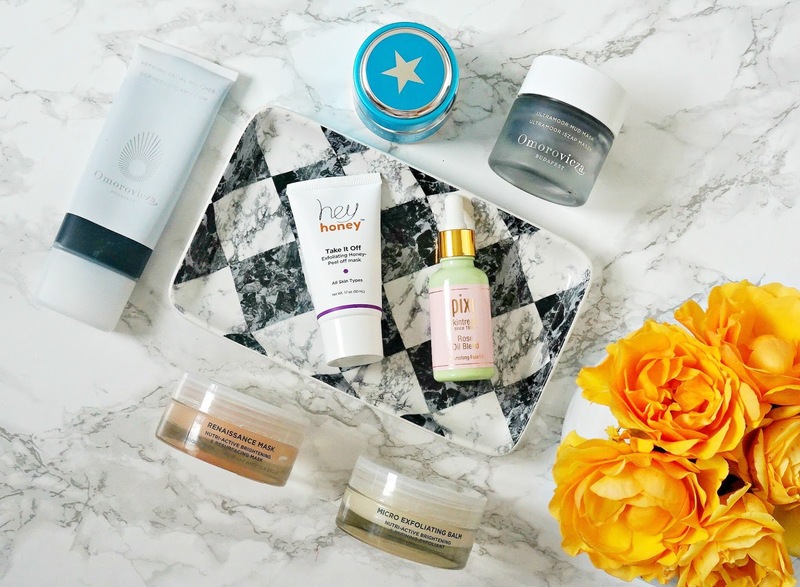 As with my previous two posts, all of these products are consistent in my routine, especially the "holy trinity" of masks that I've spoken about a lot previously on the blog. 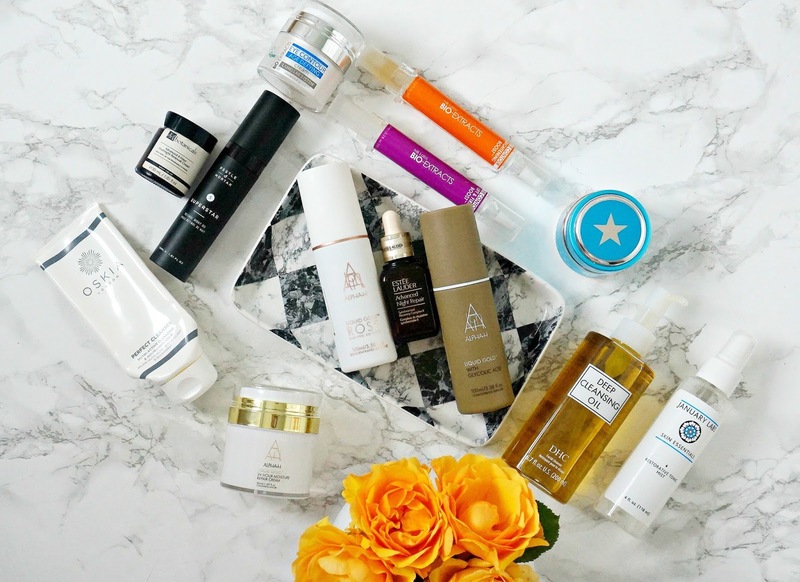 My current evening skincare routine featuring Estée Lauder, Alpha H, Dr Botanicals & more! 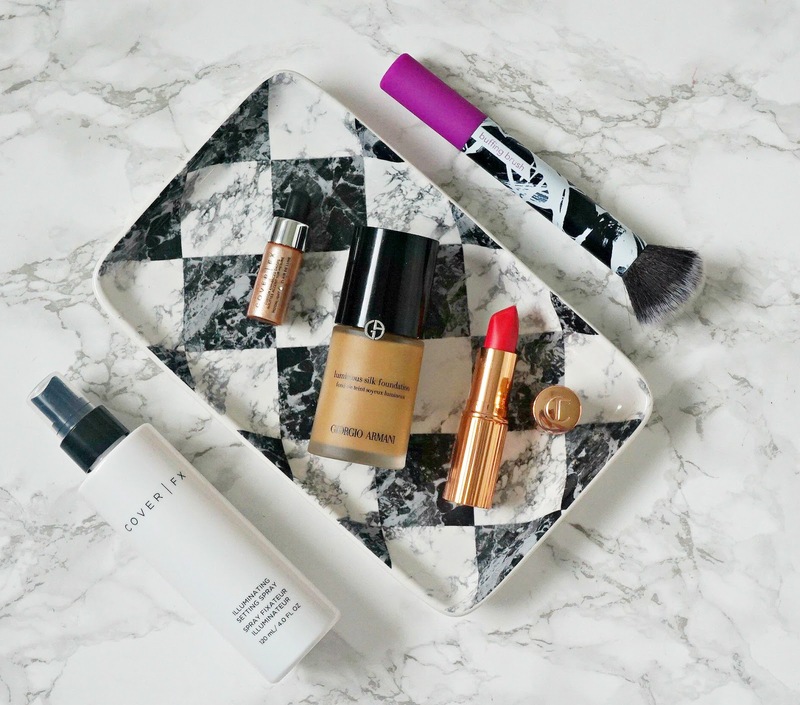 Following on from Sunday's post all about my morning skincare routine, today I am sharing my current evening routine. 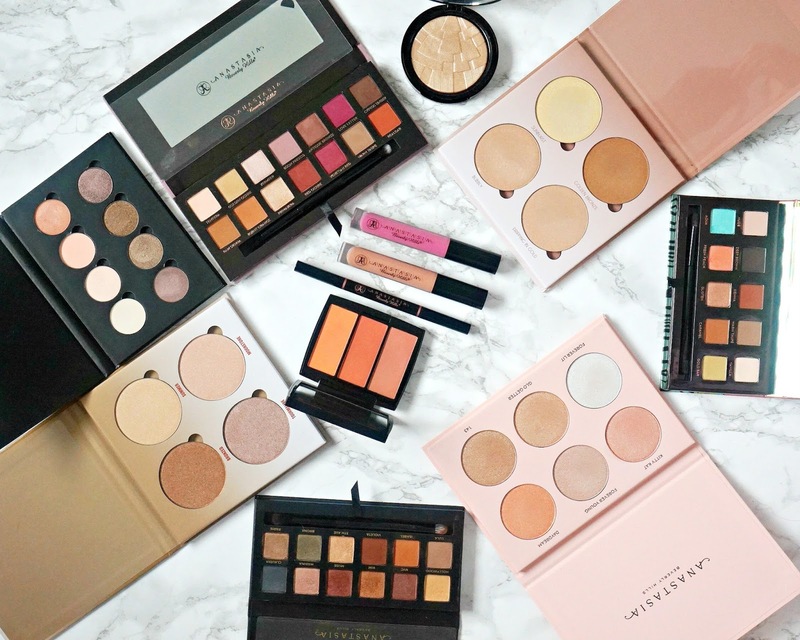 Again, these products are all consistent in my routine and all that I have been using over the past 4/5 weeks - obviously some I have been using for longer but this group of products are the only I have used in recent times and consistency is key for me. My current morning skincare routine featuring Omorovicza, Hey Honey, January Labs and more! 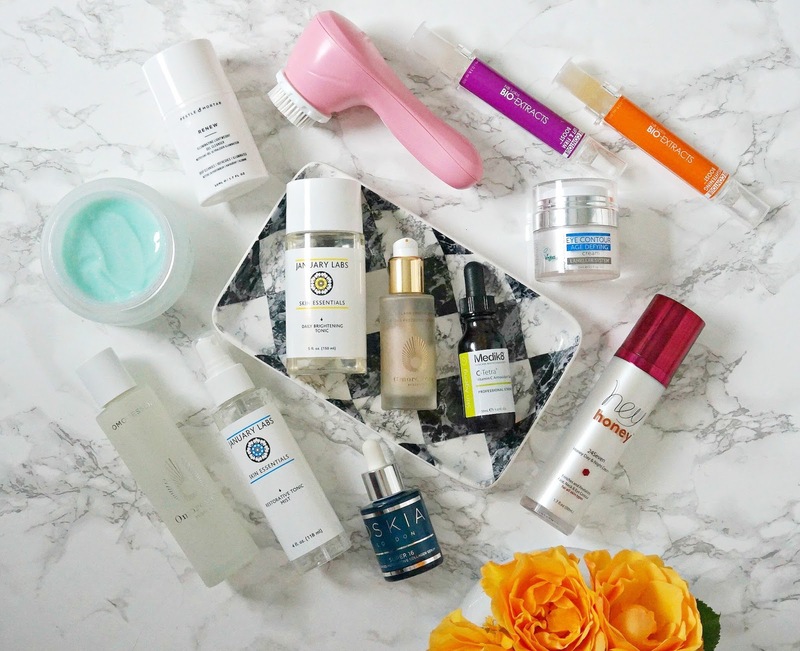 All this week on the blog, I am going to post about my current skincare routines - morning, evening and the extras, beginning today with my morning routine. I have a LOT of skincare products but after getting my skin back on track after its meltdown a few months ago, I decided that I needed to streamline my collection and just use certain products consistently. Around 4/5 weeks ago I cleared out my bathroom cabinet and kept a curated collection and now my skin is looking better than it has done in months and I'm no longer fighting breakouts and redness, my pores appear more refined and overall my skin looks more radiant. I think, for me, the key is not to chop and change my products too much as consistency has worked wonders. Some of the products were sent to me but most I bought myself and details of both are at the bottom of the post - either way, my opinion is honest. For reference, I have dry, quite sensitive skin with some texture issues and visible pores. 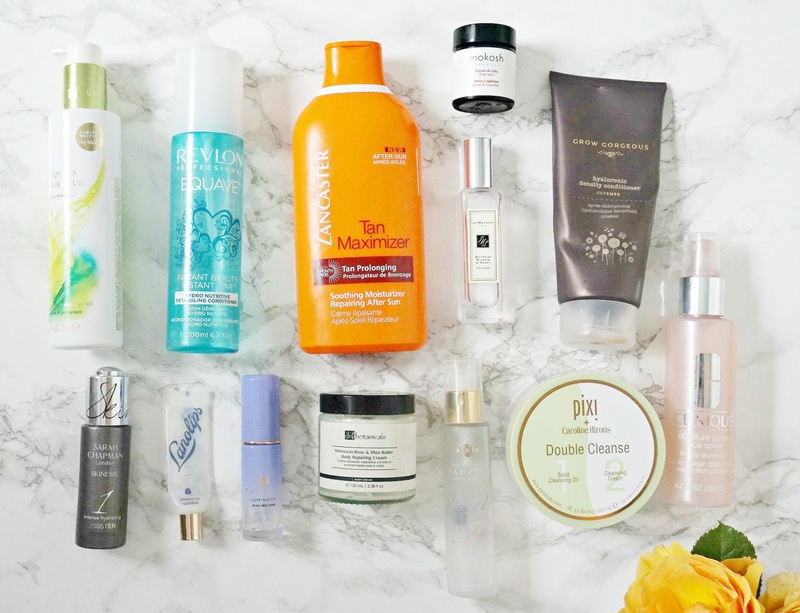 Empties & speedy reviews #36 featuring Jo Malone, Sarah Chapman, Grow Gorgeous, Pixi and more! To balance my recent purchases, I have plenty of empties this month so I don't feel too guilty about buying lots of products when I know that I am finishing up plenty of products at the same time! I have a good mixture of skincare, bath and body, haircare and a few miscellaneous products so let's get started! 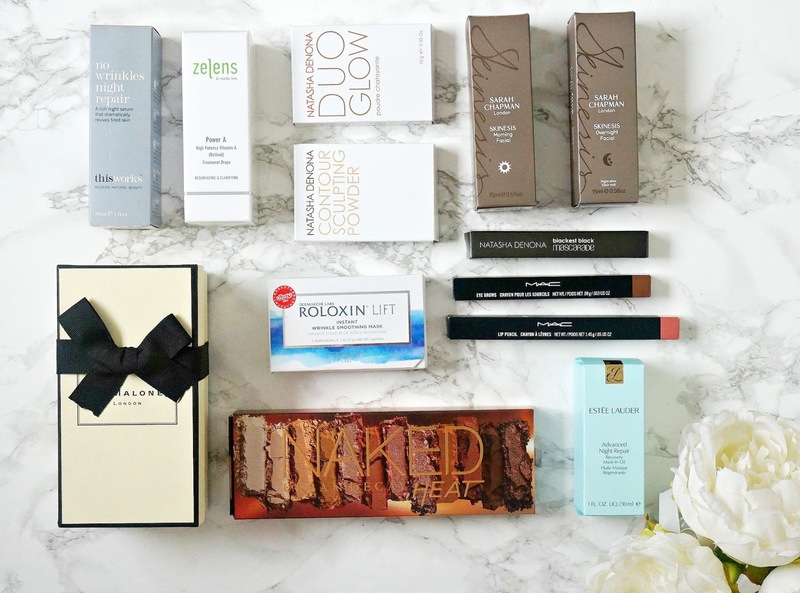 What I've been buying recently: Jo Malone, MAC, Urban Decay, Natasha Denona, Zelens and more! It's quite a while since I posted a haul on here! 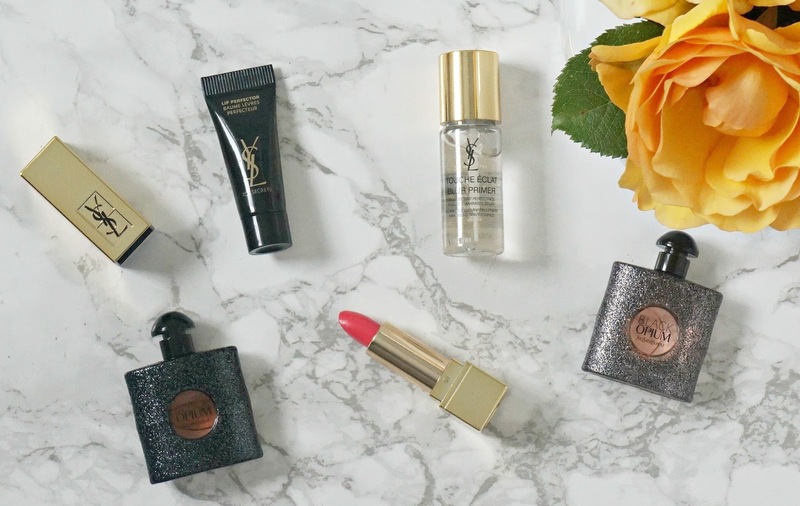 I managed to get a few bargains in the summer sales and I picked up a few bits in Duty Free last month so I thought that I'd put them all together into one big haul, some with initial impressions but others I haven't tried yet. Let's get started!